16 U-23 teams from across Asia will be strutting their stuff in China with various degrees of goals, dreams and aspirations. 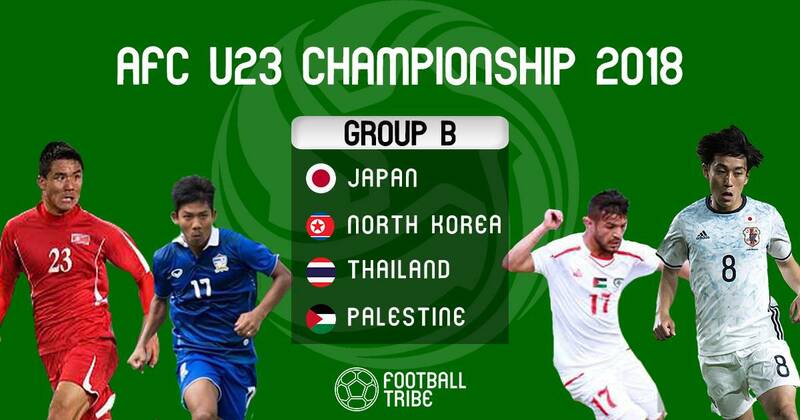 Some will be using this stage to showcase the wealth of talent at their disposal, some will be looking to leave a strong mark in their debut year, some will be looking to claim avenge unresolved failures from the last edition while some will purely focus on winning the AFC U-23 Championship. The stakes are high, the stage has been set and before the tournament officially kicks off on the 9th of January. Our comprehensive preview continues with Group B!